Industrial vacuums and sweepers for the ceramics industry. Top product quality, what else? The ceramic industry is known for the amount of dust it creates in all areas of the factory. 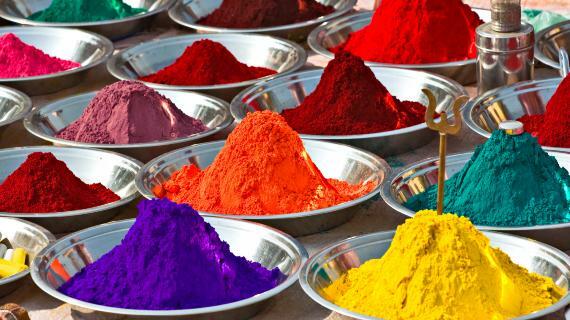 Dust is created by discharge, drying and pressing areas, ovens and in vicinity of conveyer tracking. 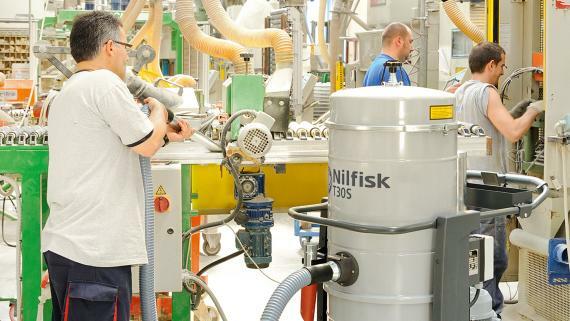 Nilfisk provides machines and accessories clean every part of your factory. We can also help you clean the equipment and the production line, saving time and money while maintaining the highest safety and quality standards. When it comes to third firing cleaning, Nilfisk vacuum cleaners provides an easy and fast solution for the removal of dust particles that could damage products and equipment. Our cleaners help ensure the highest product quality by extracting and conveying excess grit and glaze from the tiles. Constant vacuuming on and around the the production line ensures product integrity, reduces maintenance costs and assures operator safety. Nilfisk industrial vacuums provide very high efficiency filters. Together with HEPA absolute filters, they ensure a solid barrier against very fine and dangerous dust. Nilfisk vacuum cleaners and centralised vacuum systems guarantee maximum efficiency for the continuous collection of large quantities of dust. 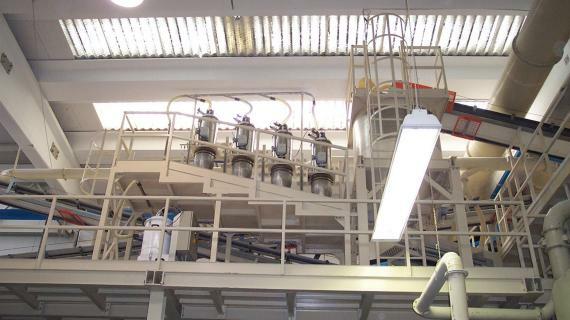 The ceramic industry selects centralised vacuum systems for their versatility. Several operators can vacuum at the same time, even in restricted areas. 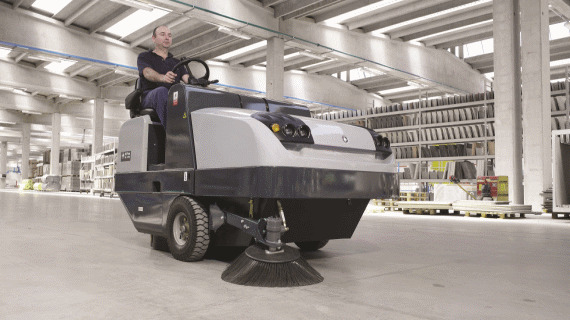 Nilfisk has a model for every conceivable sweeping job – from compact walk-behinds to large, heavy duty ride-on models that sweep up to 16,000 m² per hour. For indoor use, Nilfisk offers models that are battery-powered or LPG driven and for demanding outdoor tasks, w​e have models that are petrol or diesel driven. Some come with versatile dual power supplies that allow them to be used almost anywhere.